Salary deduction by UAE Firms become the mostly discussed topic on our platform and we have been asked many times for the solution. Employees especially those who are earning from 1500 to 2500 AED per month are afraid and feeling fearful to speak up with their Employers. As per the research 70% of worker are worried about losing their jobs or facing ban. 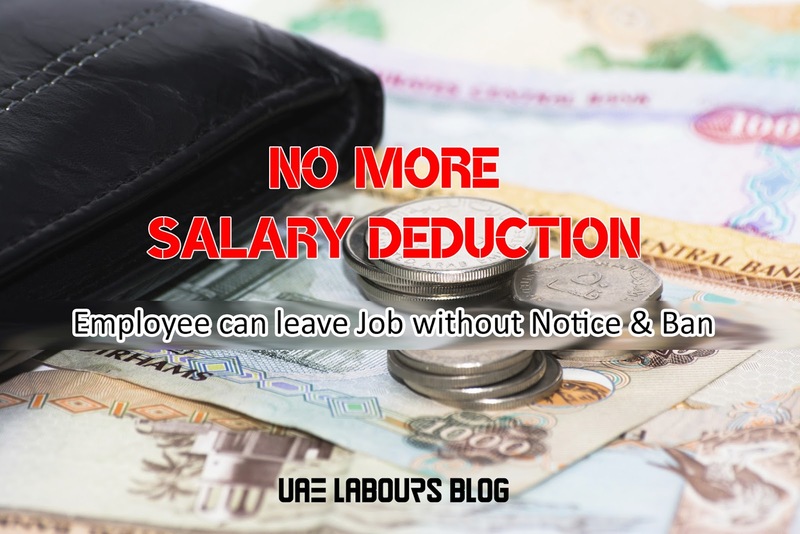 So, we have decided to write few lines to reduce the fear of employees by writing authentic and informative articles regarding “Salary Deduction in UAE”. 6: Any debt payable in execution of the judgement of a court of law, provided that the deduction shall not exceed one quarter of the worker's remuneration. Where two or more debts are payable, the maximum shall be half the worker's remuneration and the sums of money attached shall be divided pro rata among the beneficiaries, after payment of any legal alimony at the rate of one-quarter of the workers remuneration." 2: If he is assaulted by the employer or the employer's legal representative." Yes, you can apply for cancellation of your employment contract and visa. You may furnish relevant documents of 'WPS records' (WAGE PROTECTION SYSTEM) to prove that you were not paid your salary in due time. If you have successfully file a complaint at MOHRE previously Ministry of Labour and you have already proved that you have not been paid by your company for at least 3 months, an 'employment ban' may not be imposed on you, but please keep in mind that you need to prove to the Ministry that you had left your place of work owing to non-payment of salary by your employer (company) for 3 consecutive months. Subsequently the (MOHRE) Ministry of Labour shall issue its report in your favor, once court final its statement you are able to take up another employment visa anywhere in United Arab Emirates without any type of labour ban being imposed on you. 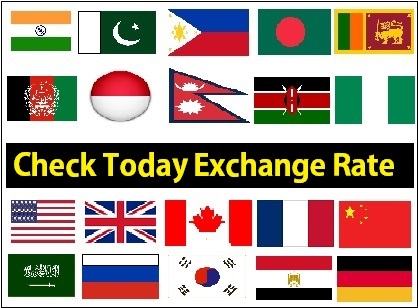 Thanks for sharing such a nice information, it is looking very helpful for everyone. God bless Dr.Ekpiku for his marvelous work in my life, my name is Joyce Benson from Denver, I was diagnosed of HERPES since 2013 and I was taking my medications, I wasn't satisfied i needed to get the HERPES out of my system, I searched about some possible cure for HERPES i saw a comment about Dr Ekpiku how he cured HERPES with his herbal medicine, I contacted him and he guided me. I asked for solutions, he started the remedy for my health, he sent me the medicine through UPS delivery company. I took the medicine as prescribed by him and 11 days later i tested negative for HERPES, Dr.Ekpiku truly you are great, do you need his help also? Why don't you contact him through email (ekpikuspellhomeofgrace@gmail.com) or call him on +2348073673757 and you can also contact me to know more about him on my email Joycebenson731@gmail.com or text me +16506538578. DOCTOR Ekpiku CAN AS WELL CURE THE FOLLOWING DISEASE:- 1. HIV/AIDS 2. HERPES 3. CANCER 4. ALS 5. Hepatitis B 6. Diabetes 7. Athrux, 8. hydrophobia 9.hpv 10 pregnancy spell and bring back your ex back 11 scabies 12. STD. very well written that blog about the salary deduction employers is illegal thanks for the knowledge about Employment Lawyer. In our simple life, love plays a very specific role.Now we are able to make your love life healthy and it has no space for any type trouble. These all are possible with the help of AGBAZARA TEMPLE OF SOLUTION. He helped me cast a spell that brought my long lost lover back withing 48hours who left me for another woman. you can also contact him on ( agbazara@gmail.com ) or call OR WhatsApp him on +2348104102662 and be happy forever like am now with his experience.